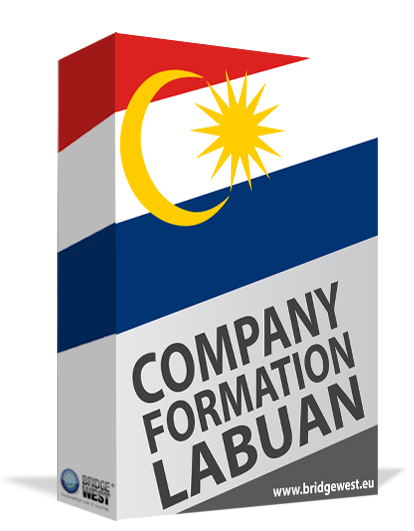 - business consultancy related to taxation in Labuan. Khoo Kien Hoe, director of Best March Inc, is specialized in business consulting for corporate restructuring, corporate strategies and financial management. He is member of Association of Charted Certified Accountants (ACCA) and Malaysian Institute of Accounting (MIA). Steven Wong, the president of Best March Inc, is specialized in financial and general management, international businesses, joint ventures etc. He has a Doctorate in Business Administration from European University, Montreux, Switzerland, and a Degree in Human Development from Agriculture University of Malaysia. Peter Pang, the vice president of Best March Inc, is specialized in corporate planning, finance scheduling and midterm strategy within the corporations. He has a master degree in accountancy and finance and is a member of Chartered Institution of Management Accounting (CIMA) and member of Malaysia Institute of Accounting (MIA). You may contact our local specialists in company registration in Labuan, Malaysia for more details related to the services and prices.